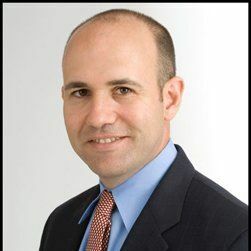 Andy Molinsky is a professor of organizational behavior at Brandeis University’s International Business School and the author of the award winning Harvard Business Review Press book “Global Dexterity“. 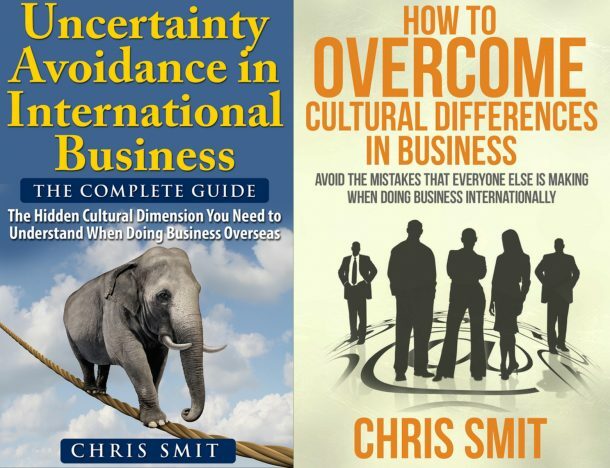 He also blogs regularly about culture, cultural adaptation, and organizational psychology for Harvard Business Review. Try your best to understand your own culture first. Try to have the courage to step outside of your comfort zone. Usually the “real world” is more “emotional“, which is not always easy for us. Read the book Global Dexterity.